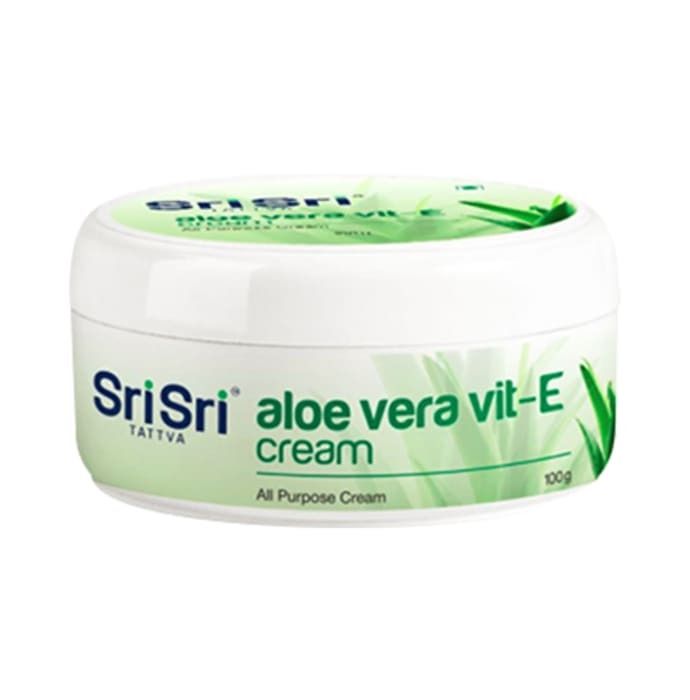 Sri Sri Tattva Aloe Vera Vit-E Cream is completely made from natural ingredients and it helps in making skin soft, fair and beautiful. It is an all purpose cream. 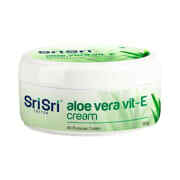 A licensed pharmacy from your nearest location will deliver Sri Sri Tattva Aloe Vera Vit-E Cream. Once the pharmacy accepts your order, the details of the pharmacy will be shared with you. Acceptance of your order is based on the validity of your prescription and the availability of this medicine.